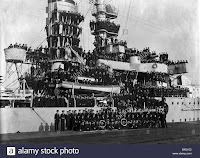 https://2.bp.blogspot.com/-XPu8VhEeBNM/Vx9amyGk3jI/AAAAAAAAG4w/YzQU26N71Dk40AdR_-D169qXp9WgT6AaACLcB/s1600/russian.jpg - this is russian battleship Andrei Pervozvanny (1906). Thank you very much! 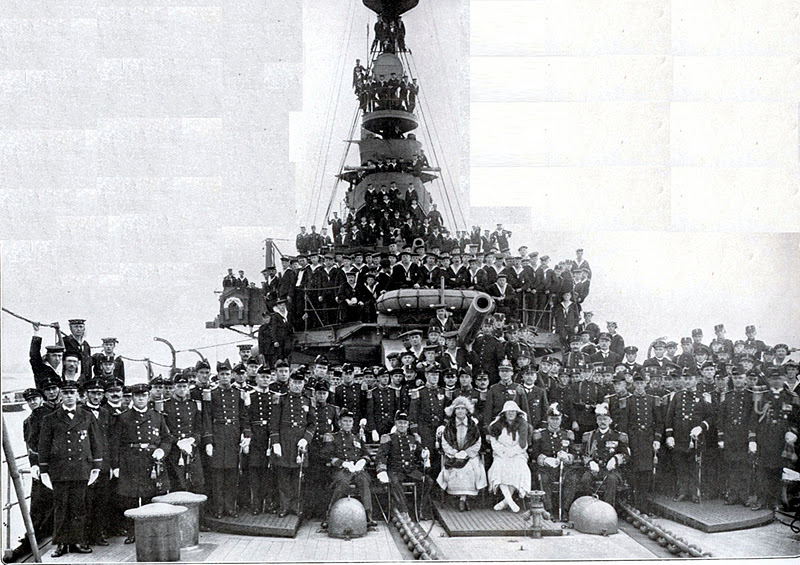 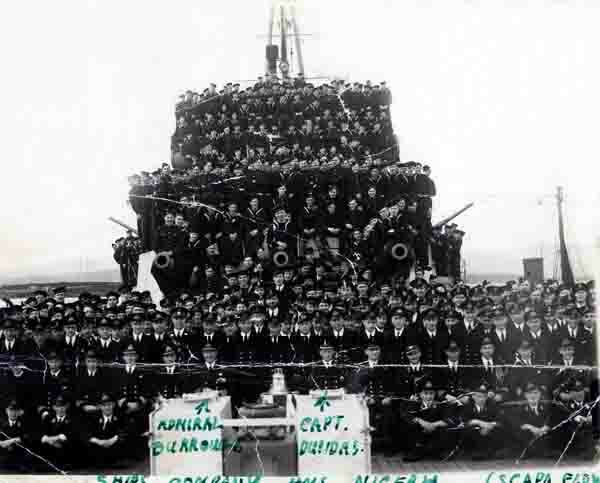 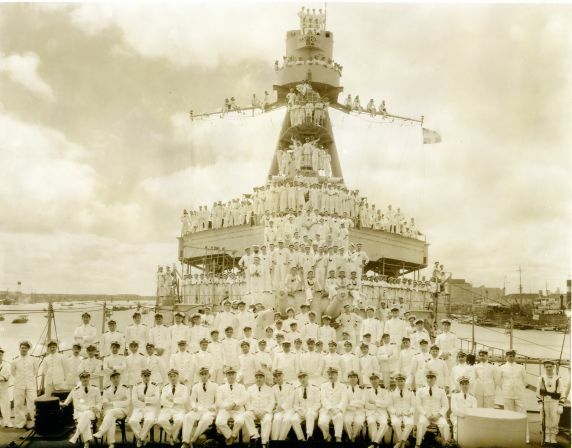 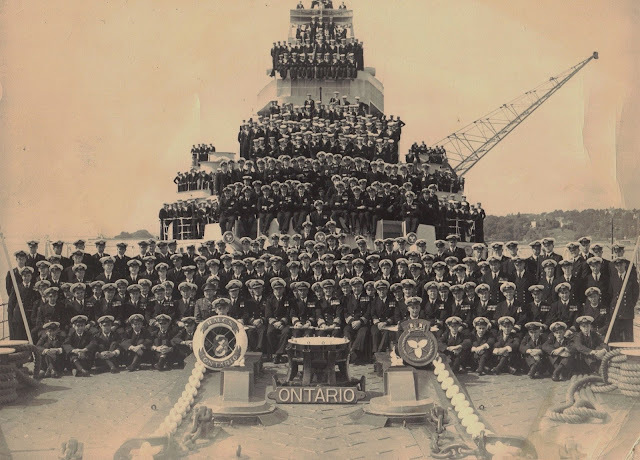 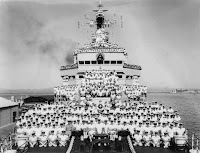 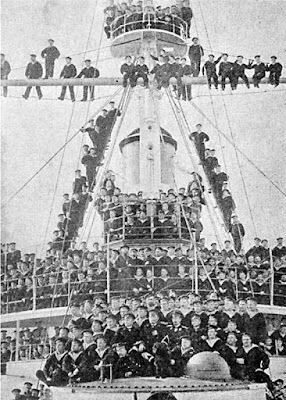 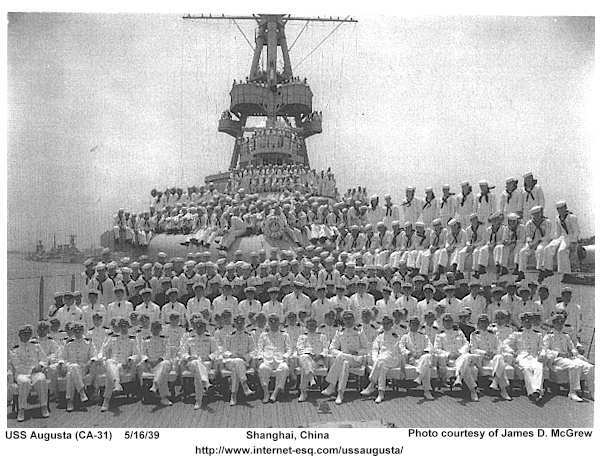 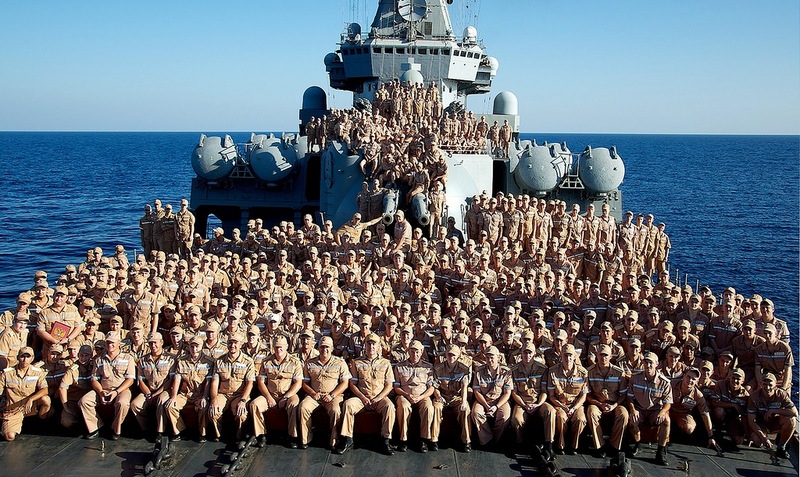 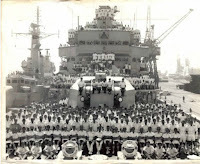 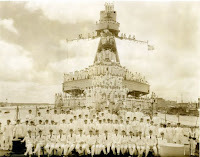 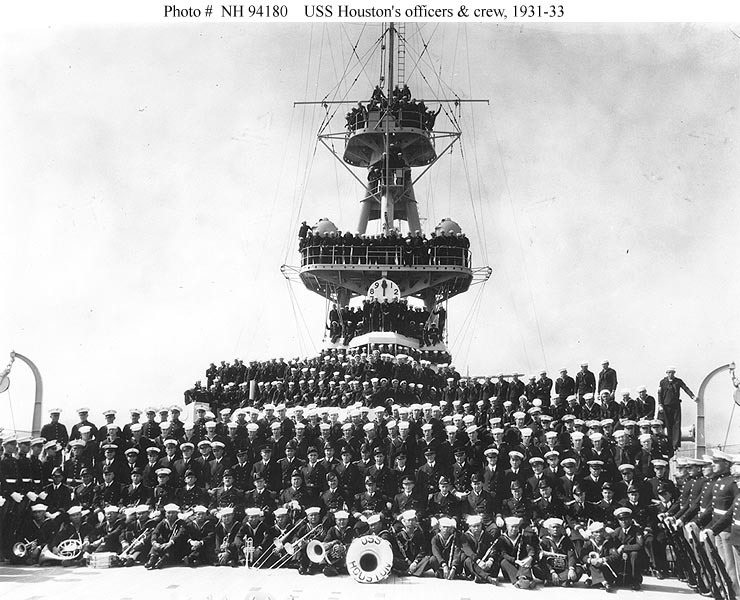 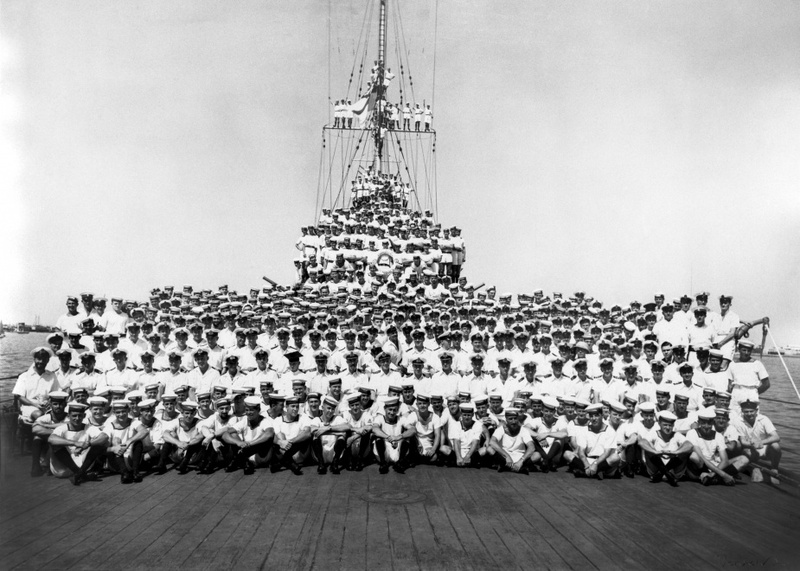 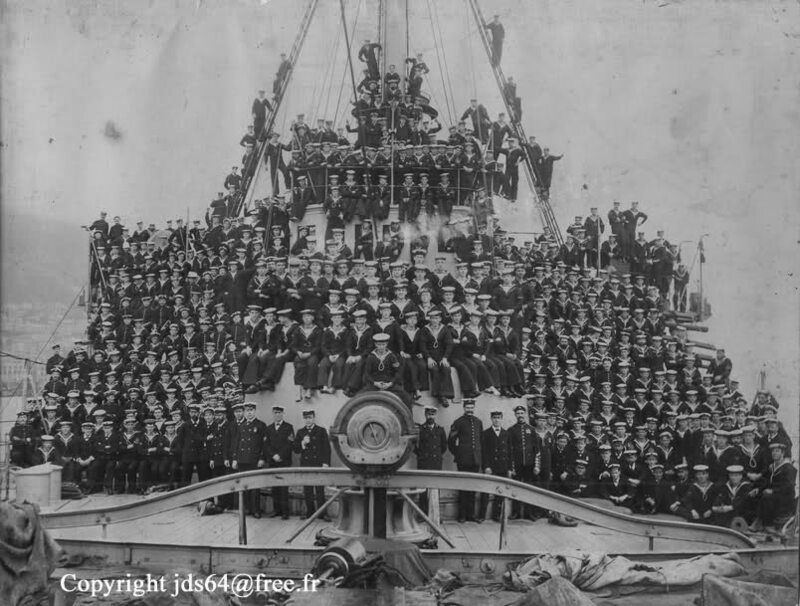 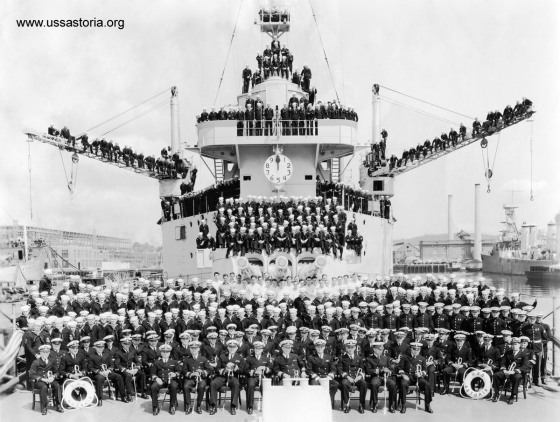 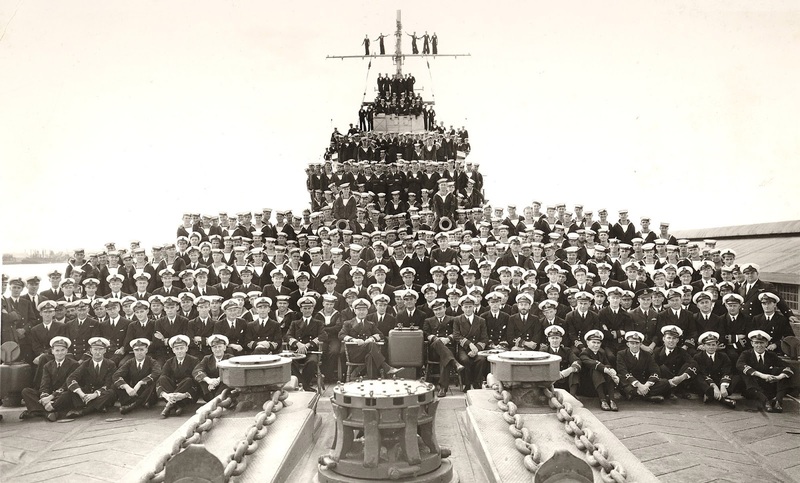 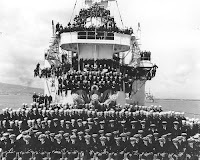 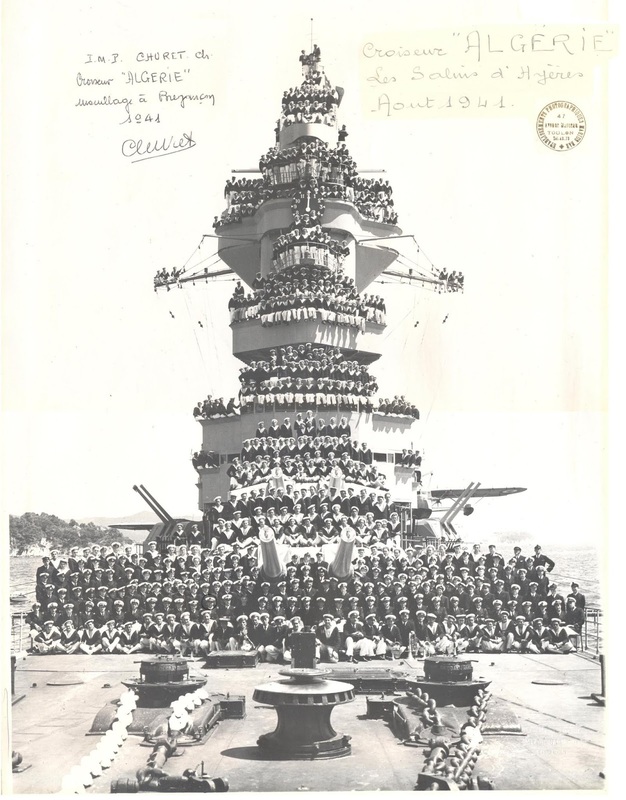 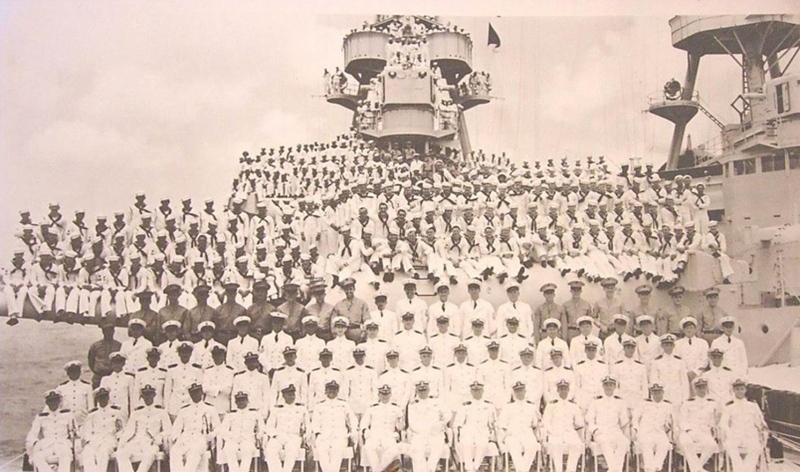 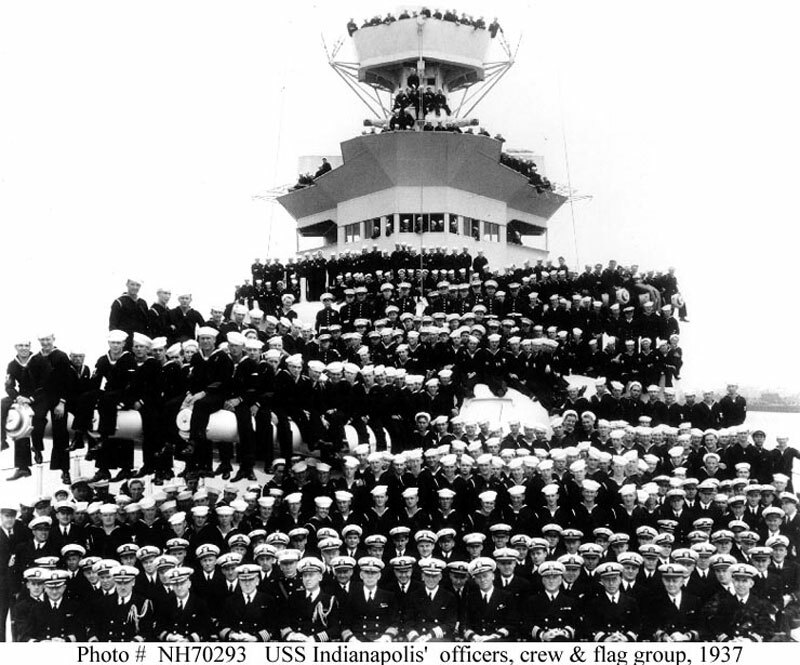 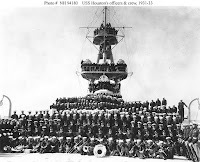 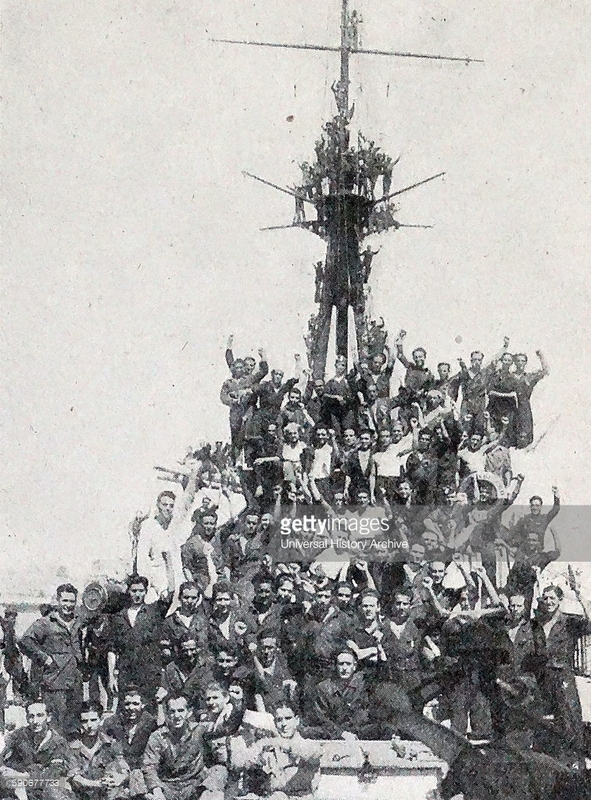 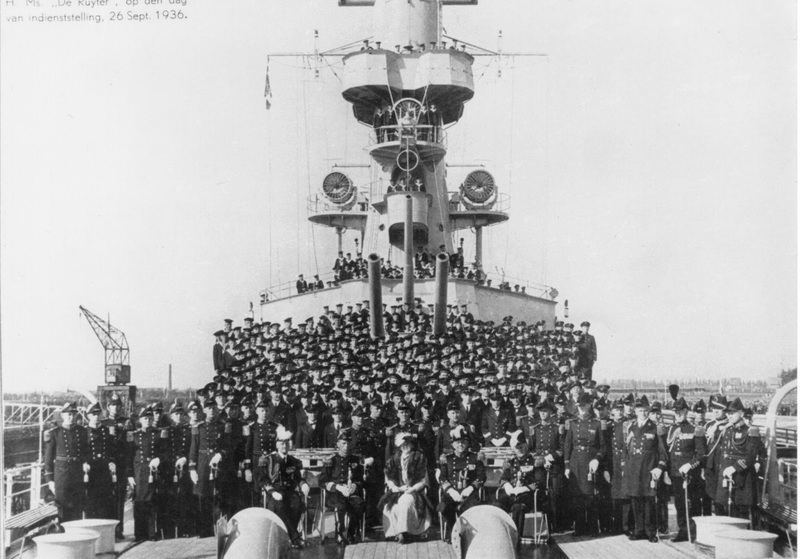 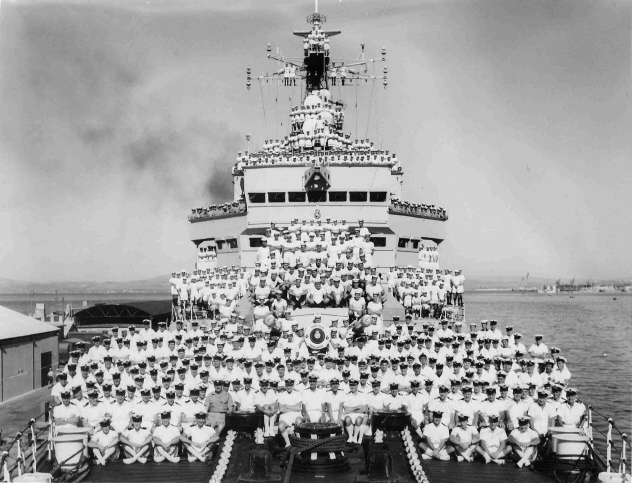 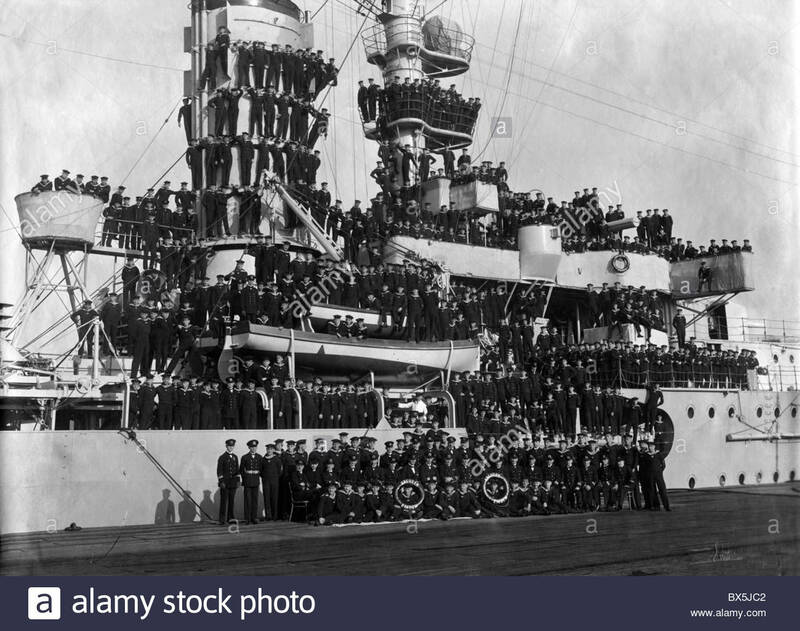 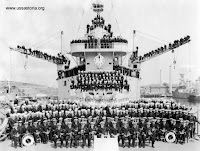 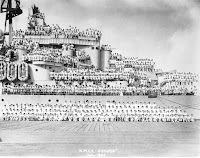 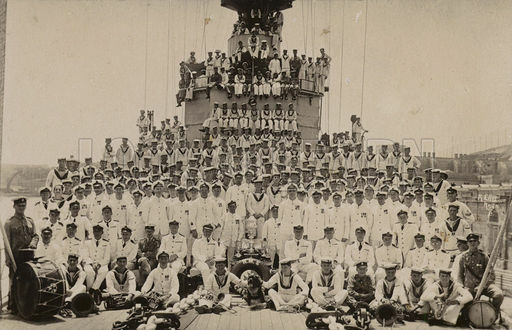 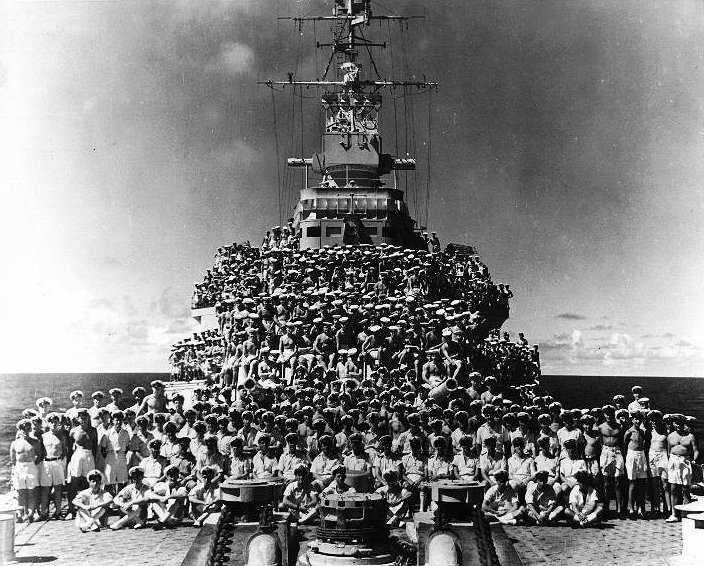 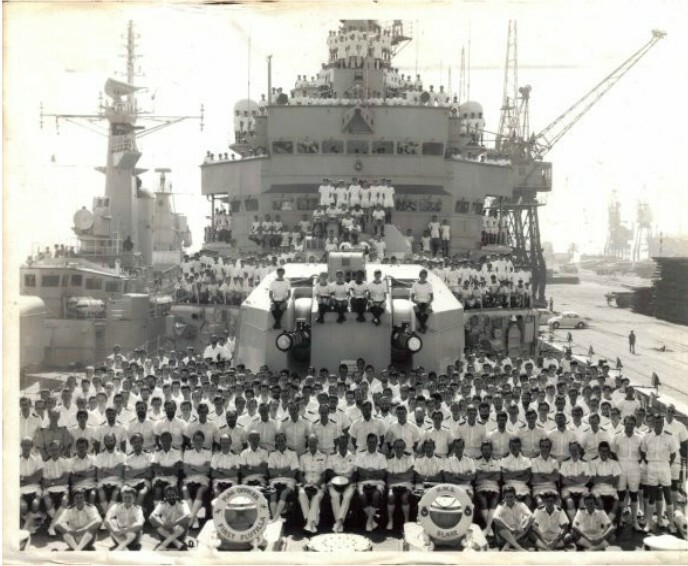 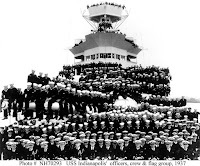 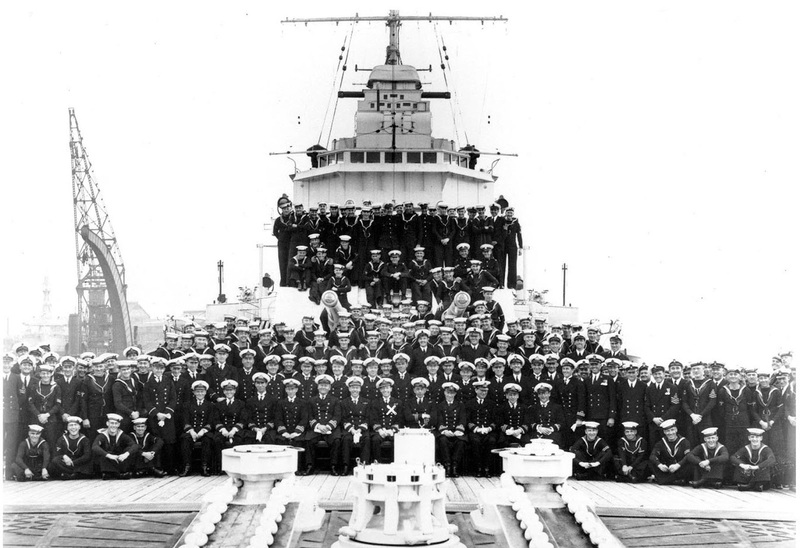 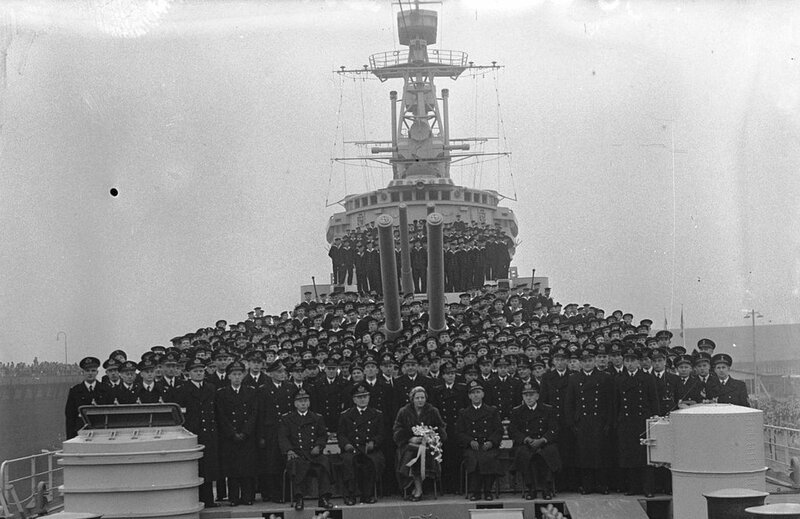 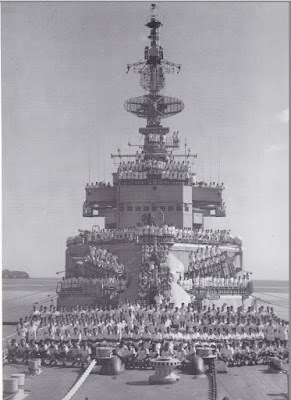 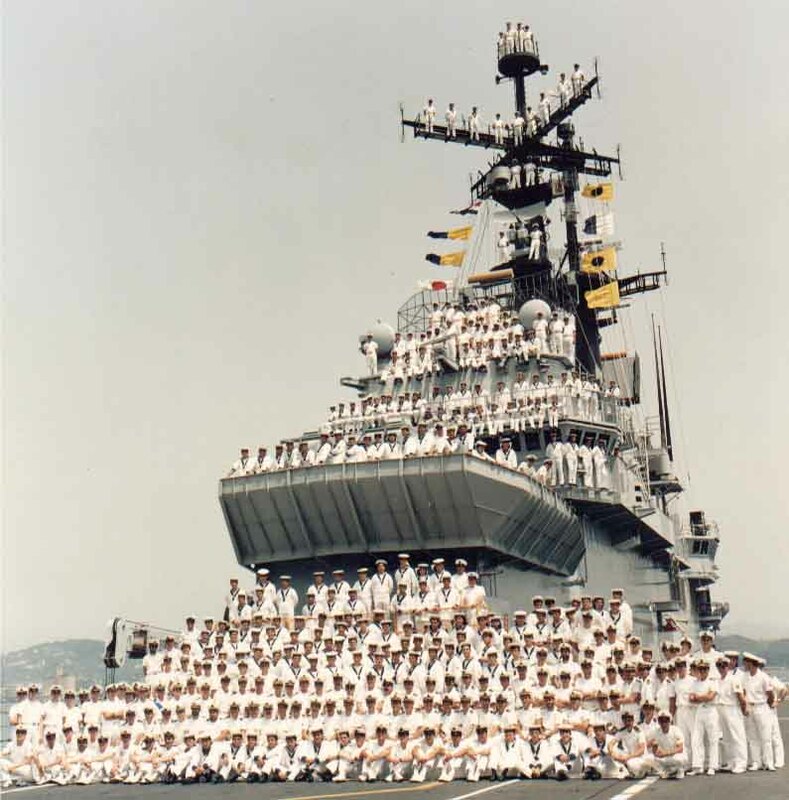 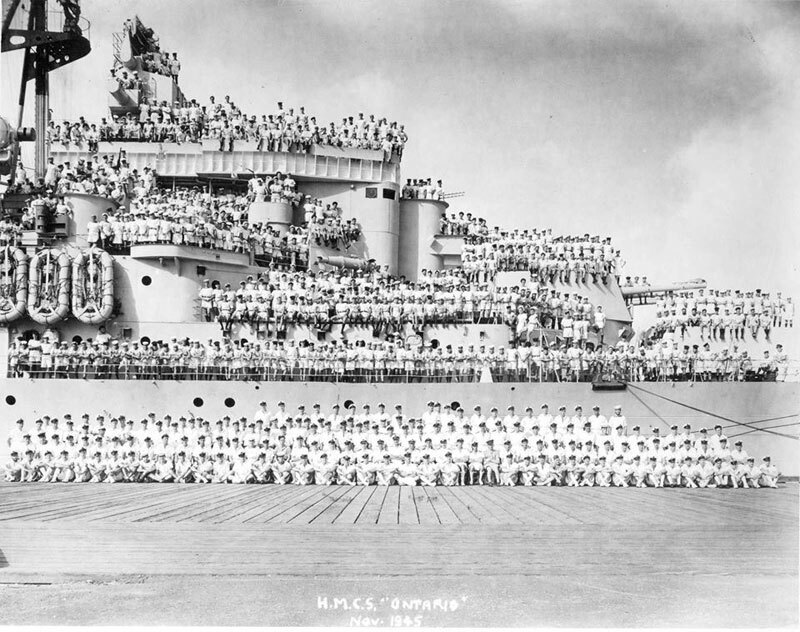 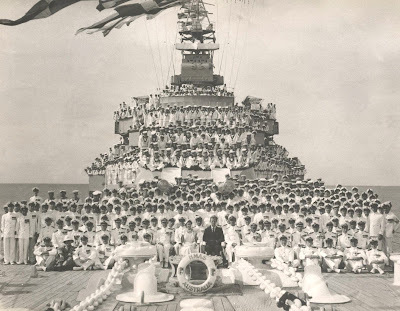 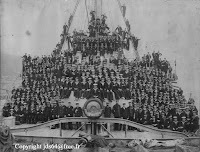 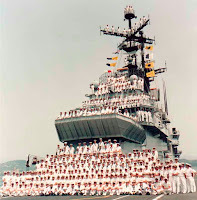 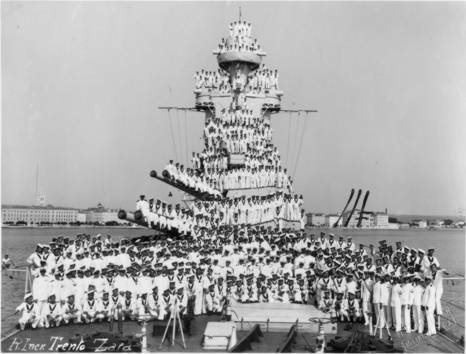 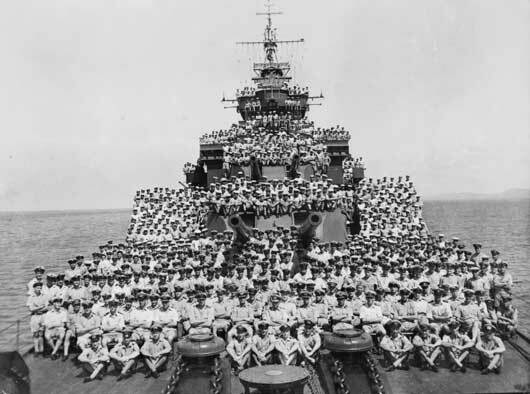 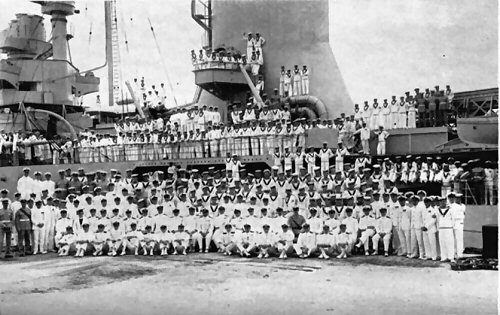 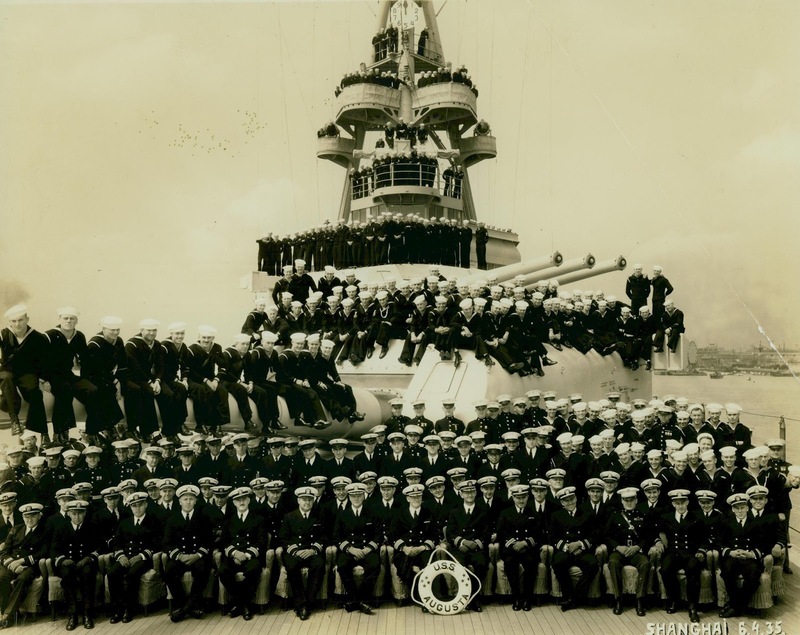 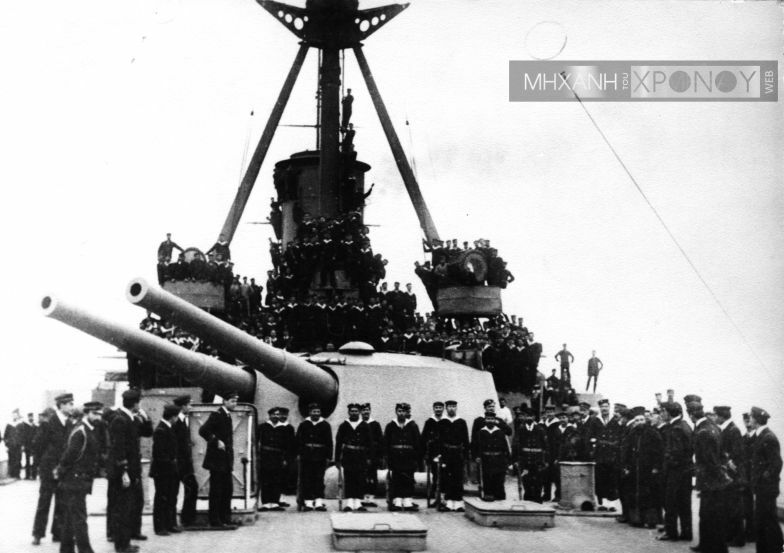 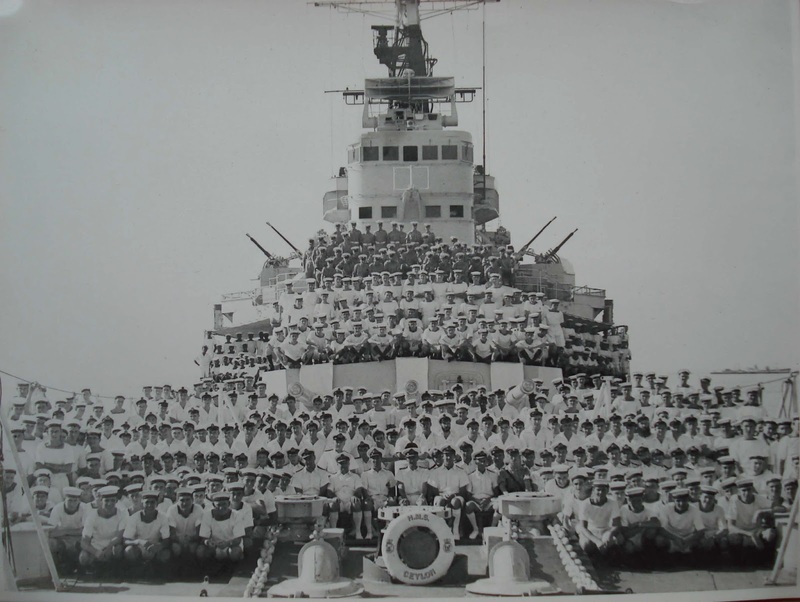 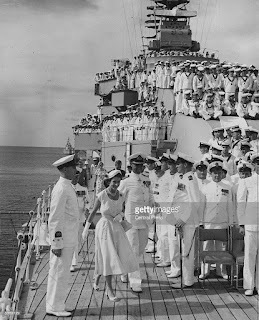 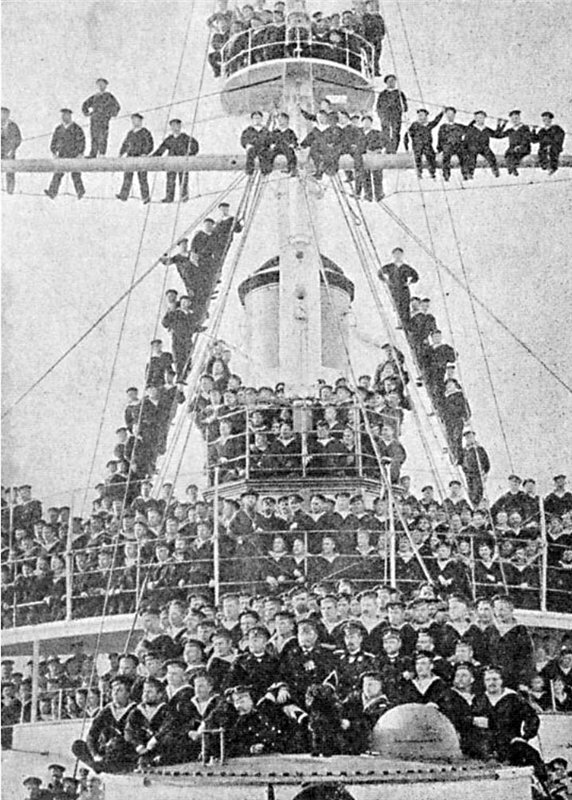 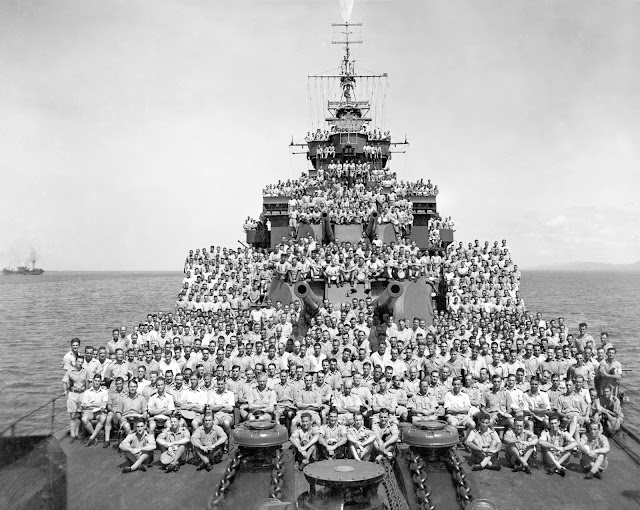 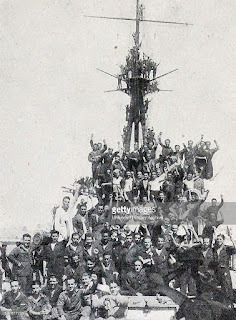 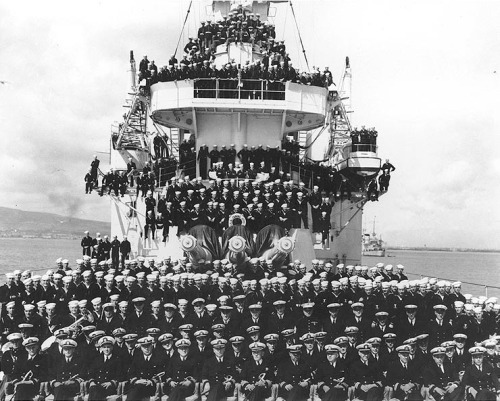 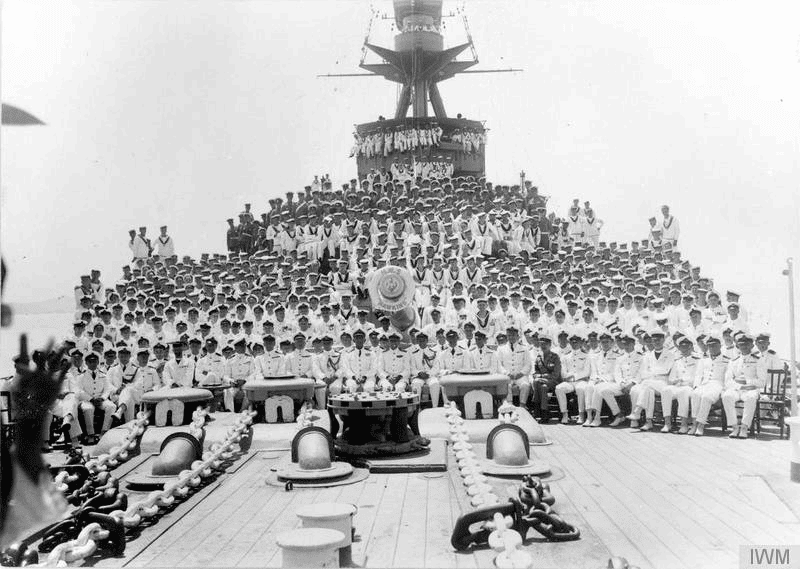 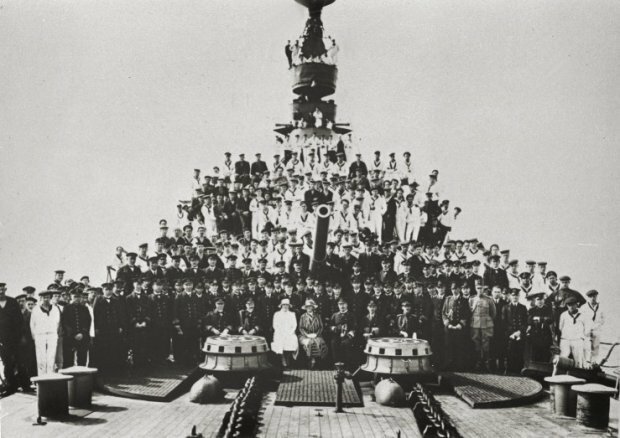 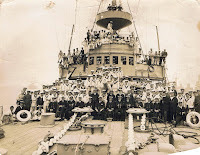 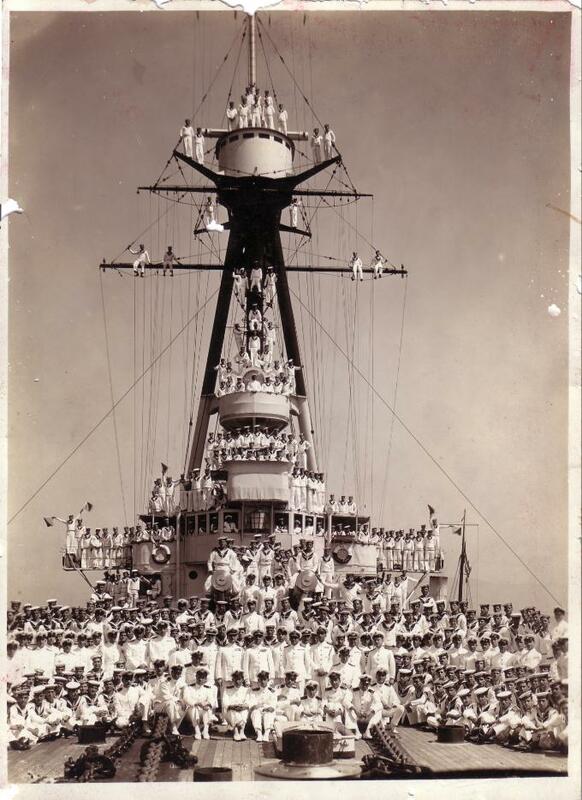 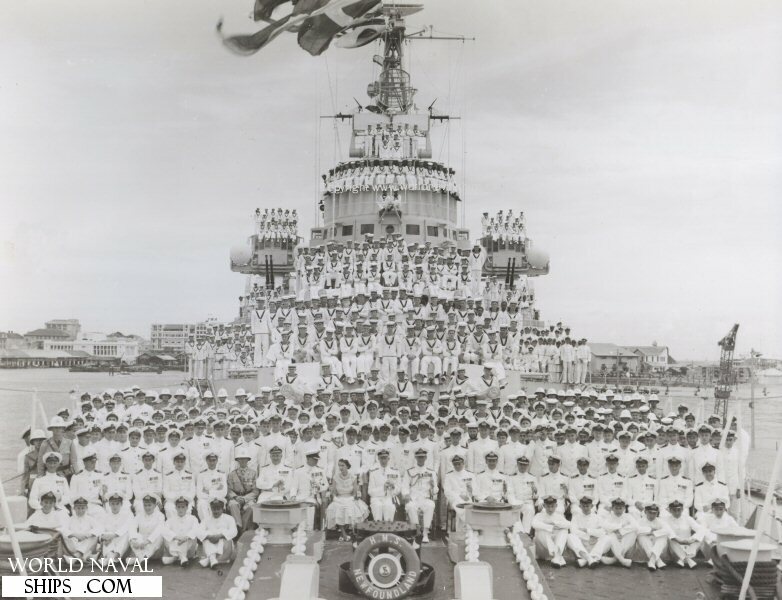 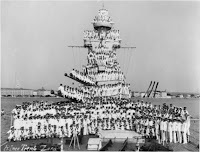 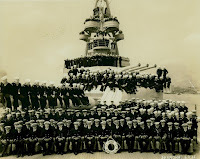 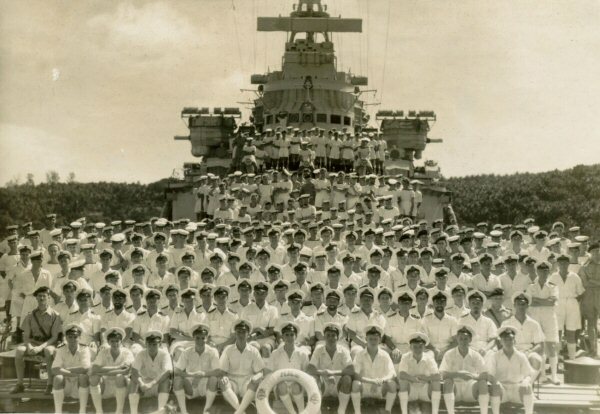 I've removed the photo and I will add it later to the Battleships & Men post.